It's been a year since the Moore, Oklahoma, tornado killed 24 people. CNN's George Howell reported on the ground during that time, and he returned this week to honor the anniversary. 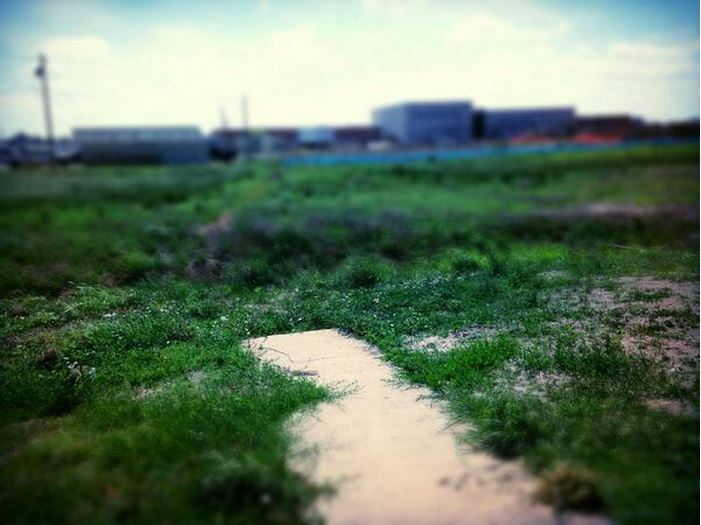 "The spot where I reported LIVE the day an F5 tornado destroyed a school; Moore, OK, 2013."